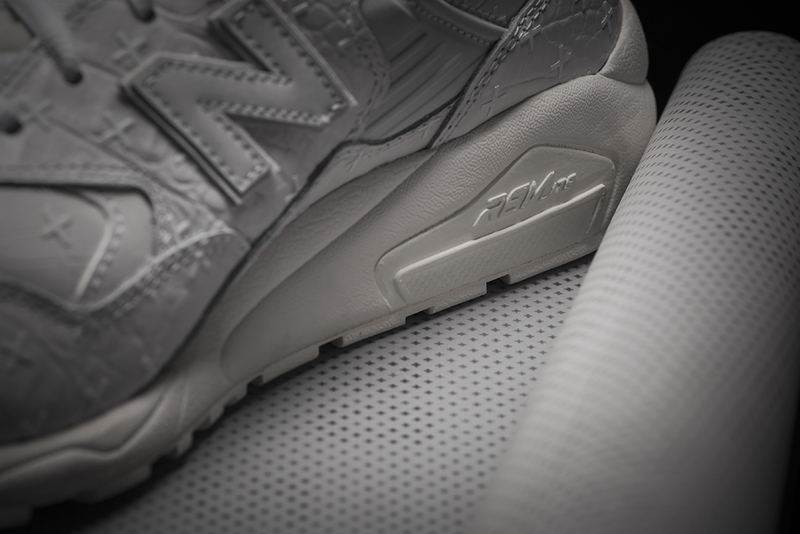 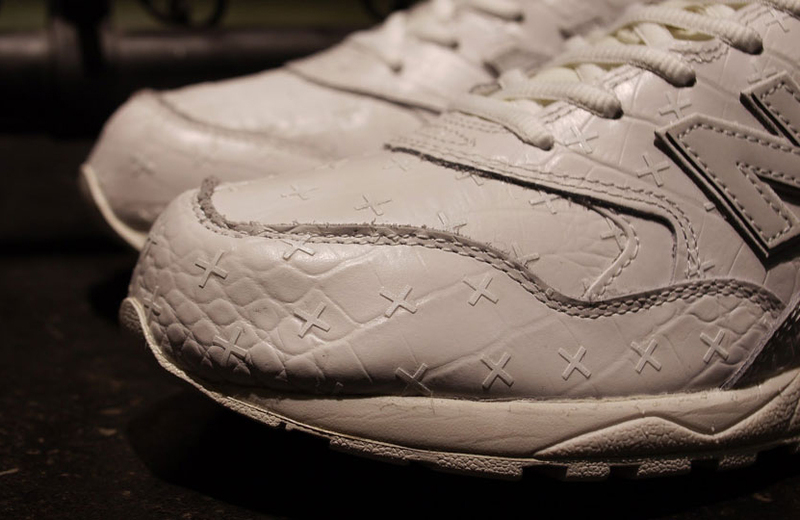 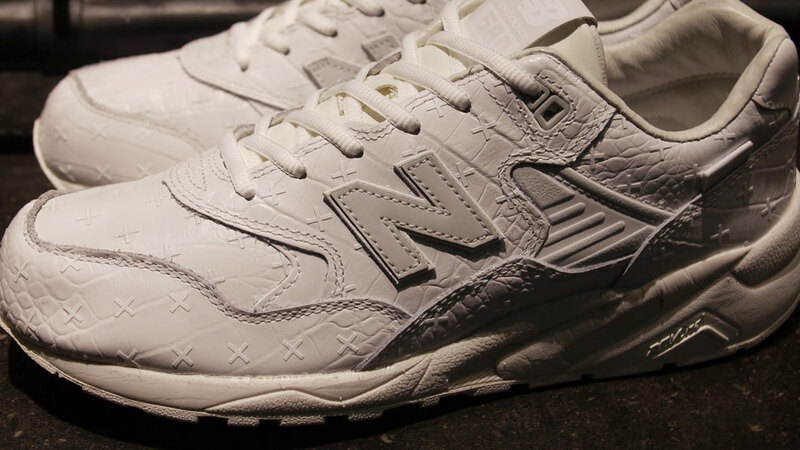 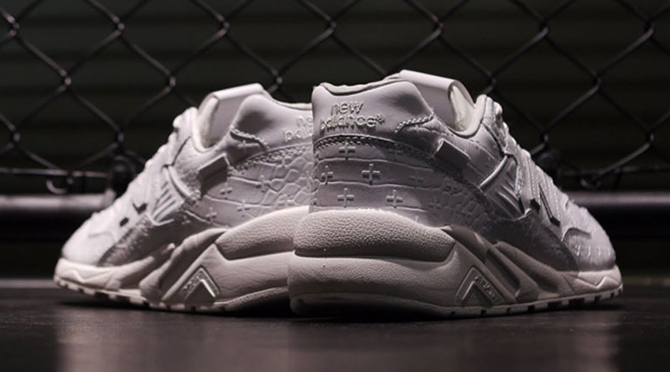 New Balance Fans Are Praying These Release in the U.S.
No sneaker brand seems as dedicated to the white-on-white sneaker thing lately as New Balance. 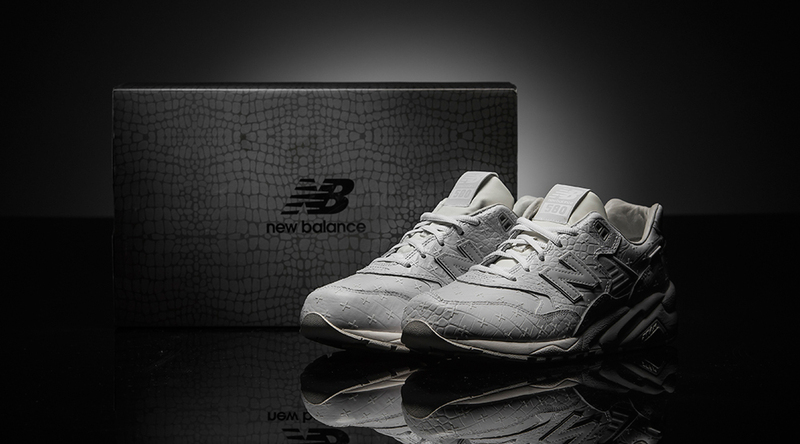 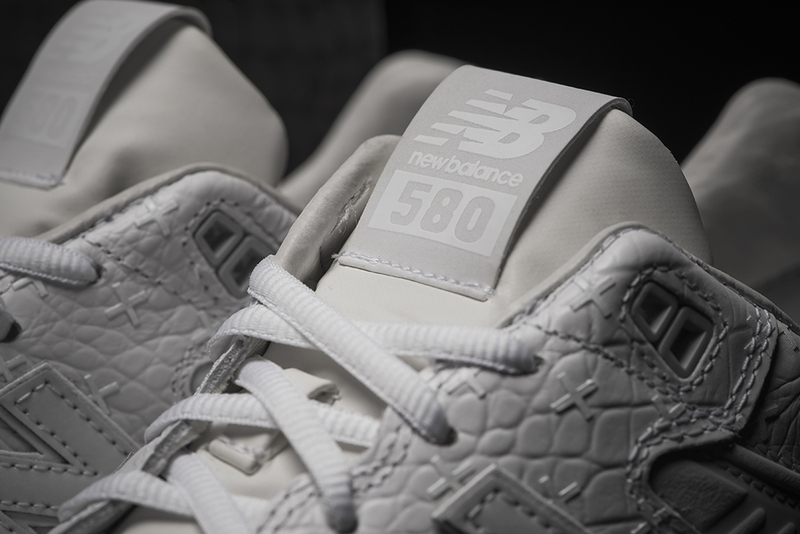 The New Balance MT580 is the latest edition to the group, although it manages to set itself apart from earlier entries by using a textured leather across its upper. 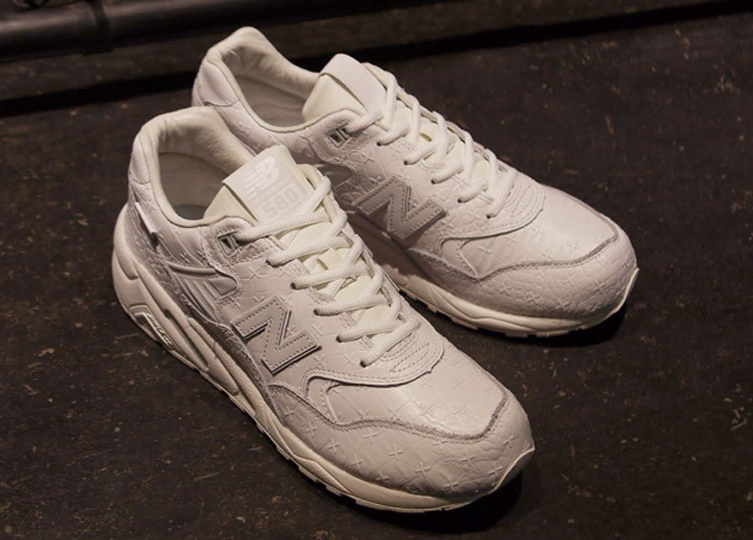 While the shoe doesn't say as much on the tongue, this is actually a MRT580, meaning that the build is slightly lighter because of the Revlite tech that's in the soles. 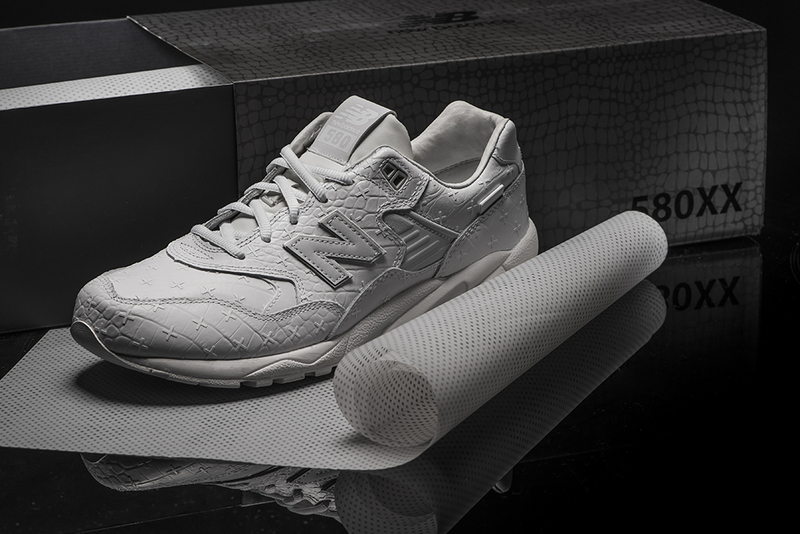 This New Balance MRT580XX release will be available at Limited Edt Vault and Leftfoot in Singapore on May 16 – no word on a U.S. release date yet. 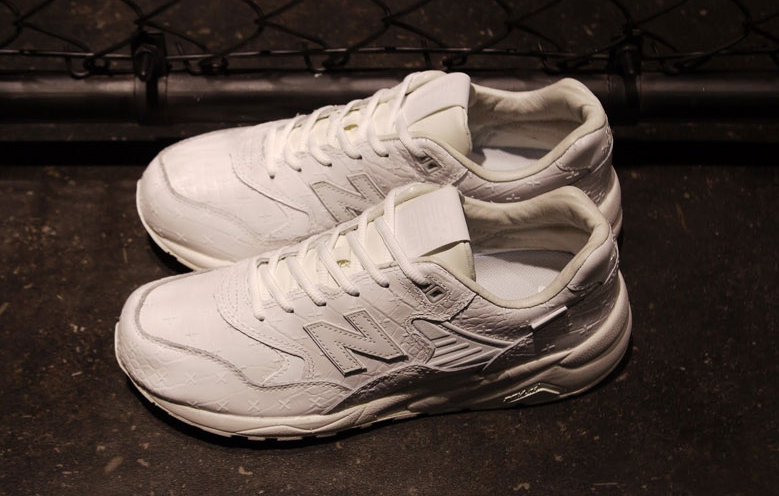 UPDATE 5/21: This New Balance MRT580XX has released online at Japan's mita sneakers.